Bookings required. The pub crawl is for 18 years old and above only. Please have your iVenture Card present along with your Photo ID. This is essential, regardless of age. Collection Information Call or Whatsapp to book 24 hours in advance. Please have your iVenture Card present along with your Photo ID. This is essential, regardless of age. An extra cash charge will be in place on our Special Event Days (New Year's Eve, Halloween, 4th July, St Patrick's Day). 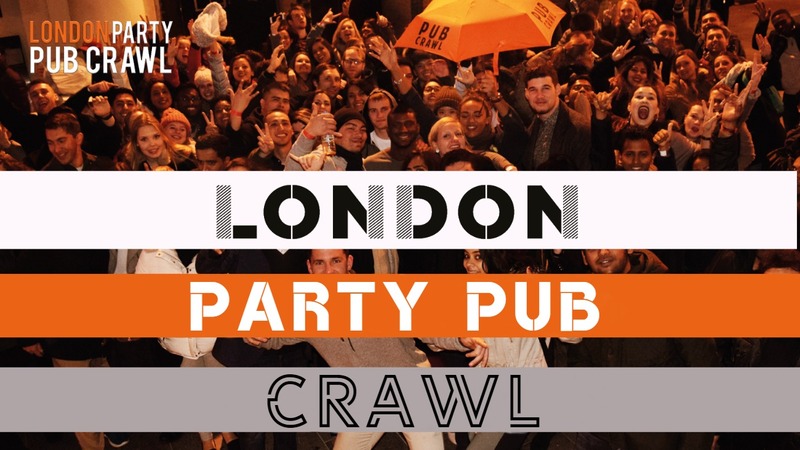 Our nightly Pub Crawl runs in the heart of London under the shining lights of the West End & Soho. 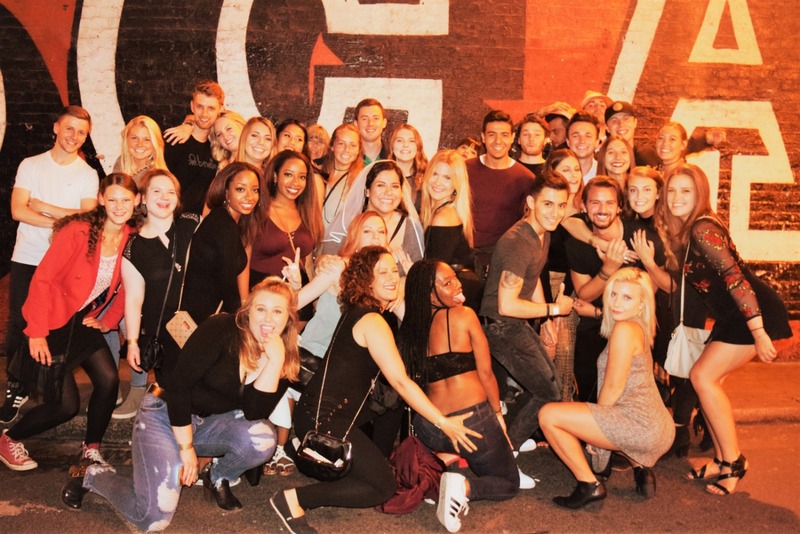 You’ve probably been to the theatres of Shaftesbury Avenue, gone shopping on Oxford Street, and seen the street performers of Leicester Square – so now experience it by night as we take you and your fellow Crawlers to some of the best bars & clubs in the area. The route is mixed up 7 days a weeks so we finish at the BEST club each night… the West End is literally alive 24/7 and never sleeps – so why should we?! 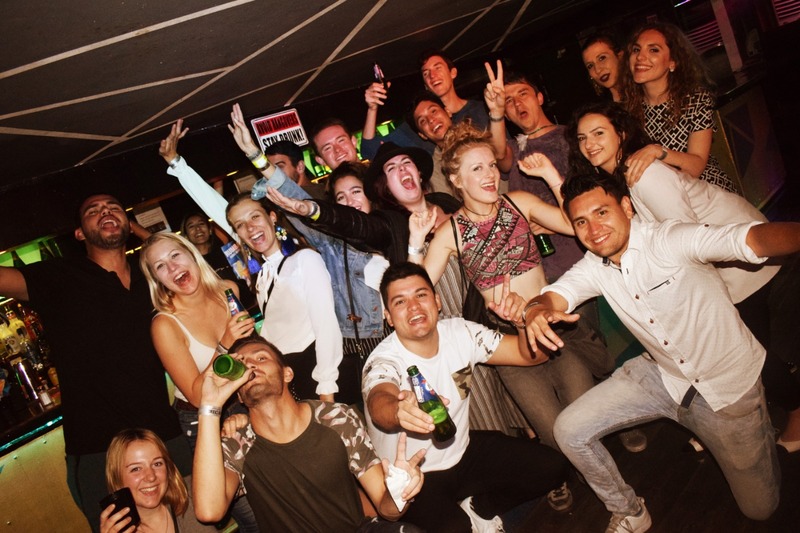 London is famous for its lively nightlife, and this pub crawl is the best way to experience it. Drink up the free shots and enjoy great deals on drinks while you're out and about. Feel like a celebrity and show your best angles as a photographer takes pictures of you and other crawlers while having a blast. Please bring photo ID with you as this will be required for entry to the venues. Oxford Circus Underground is only a 5 minute walk from Dirty Harry's Soho - most of the walks we do between bars are 5 - 7 minutes. Look out for our hosts standing outside with the orange PUB CRAWL umbrella! Crawlers are encouraged to wear smart casual attire during the night out. No sportswear such as tracksuits or jogging bottoms. No flip-flops or thongs and, to be safe, no white trainers. Kindly email for enquiries about fancy dress pub crawls.